THIS WORKSHOP WILL GIVE YOU THE OPPORTUNITY TO CLAIM THE GODDESS YOU REALLY ARE AND FULFILL YOUR REAL POTENTIAL. Be the goddess you want to be. 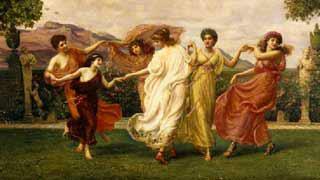 Harness the alchemic energy of Aphrodite, tone down poor me Persephone, and ramp up the courage of Athena. You will employ a powerful tool to integrate these goddesses into your life. I will also identify the position of these goddesses in your natal and progressed astrological chart. MAKING THIS INFORMATION VERY PERSONAL. The more you use EFT, the more powerful its effect. When you can use it specifically with your own Human Design, and astrology chart it is even more powerful. Learn how this simple but profound tool can be used to make incredible changes in your life. Learn how to use it with your own design and dreams. We act from a conscious level, we react from an unconscious level. EFT helps to reprogram our automatic responses to help bring positive changes on many levels in our lives. You have never created a wish map more powerful than you will at this workshop. Using your astrology chart, and Human Design to create the Map. 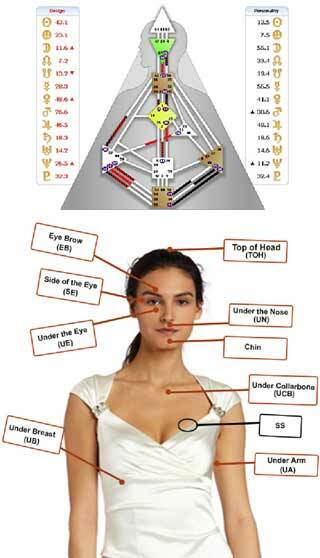 We will place in the incredible planetary energies that are being activated now then empower it with EFT. The activation will be specific for you and the collective tapping will add more power for your wishes. this class is different every time I do it. I cast the astrology chart and the Human Design chart for each person attending. I show them what they can do with the information from these charts to impact positive change in their lives.. Interesting topics specific to the attendees stretches my imagination to come up with powerful ways to use the tools at hand to make these major changes. I want each attendee to get the main thing they came for.